We always aim to bring well-known and important personalities of the Magneto community closer to our readers. Keeping this in mind, we have a Certified Magento frontend developer, Mathias Elle with us. He is currently working as the Senior Magento frontend developer in Mzentrale GmbH and has a long relationship with Magento. Muneeb: Mathias, it’s a pleasure to have you with us today. Could you please shed some highlights on your career for our readers? 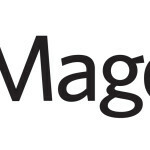 Mathias: It’s a pleasure to be a part of your fantastic Magento community interview project. Thanks for this. I’ve been a frontend developer since 2005. I first got in touch with Magento at a small marketing agency in the south of Germany in 2010. From there, I worked on a few projects and obtained extensive Magento knowledge through many trials and errors. 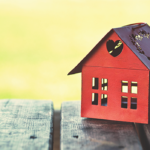 Hard times – but this made me realize my passion for ecommerce and helped me develop fantastic stores with Magento. Also, I started to build some private projects and little e-commerce shops for some companies with Magento. In 2014, I got a job as a frontend developer at Itabs GmbH. My time over there was great and I met such fantastic people as well as gained a lot of insight. I learned many things about modern frontend developing and many useful Magento hacks. This company has a great Magento community. I visited the Meet Magento events and some Magento Hackathons. This was a great experience! With this, I was able to focus deeper and deeper with new frontend tools and Magento than before. In 2016, I worked for Netz98 Gmbh and learned a lot about Magento and clean code techniques. This was very inspiring. Now I work at Mzentrale GmbH in Stuttgart, which is specialized for fashion stores like Orsay.com or Stylebop.com. As the Senior Frontend Developer, I work on fantastic Magento 2 projects. There are many requirements to get a shop that is really responsive and ready for mobile-usability. Muneeb: What was your reason for choosing Magento? What difficulties did you initially face and how did you tackle them? Mathias: Magento has one of the biggest communities in Germany. It is easy to get in touch with other Magento developers and we can easily meet up in so many cities. 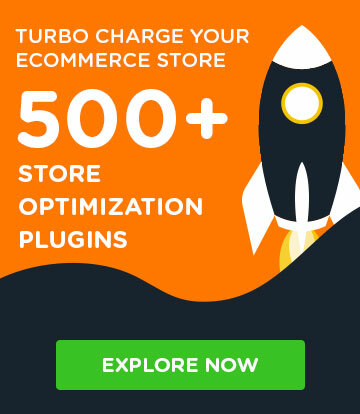 Magento also has so many great extensions (Payware or Free) to make your shop unique. It is easy to connect payment provider, shipping solutions or connect blog-software for advanced marketing. And if there is no extension available – then you can just develop one with your team. The possibilities to customize the store, features, store themes and APIs is what I like at Magento and because I want to work with it. The Magento theme structure and template-hierarchy was the biggest challenge I had to solve. Often, I needed more time to look for a special file or PHP method than how long it took to add a new function or fix an error. I started to study some developer guides and build some of my own templates to understand the whole theme logic. Muneeb: What impact did becoming a Certified Magento Frontend Developer bring to your career, and how useful is this certification, in your opinion, for Magento Frontend Developers? 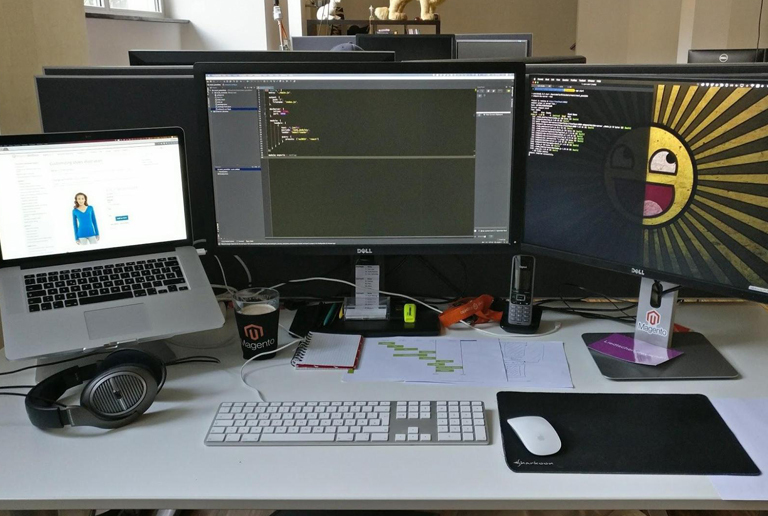 Mathias: The Magento Frontend Developer Certification gave me the necessary impulse to learn how Magento uses the XML layout and how I can modify it. By learning for the exam I tried a lot of XML stuff and finally understood the logic behind it. The biggest impact that I had from taking the Magento exam was earning the title of “Certified Frontend Developer”. It helps you understand the important aspects of the Magento Frontend. Several companies are then able to see how you handle the frontend of Magento. In this case, I think it had a big impact in the last years of my career. Muneeb: Being a Certified Magento frontend developer, what advice would you give to newbies who want to achieve this certification? Mathias: To pass the Magento exam, I think the best way is to study and understand the theme-logic. Learn how the XML works and how you can modify this. 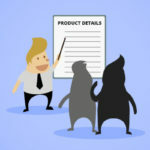 For the most difficult parts, you need to know how to edit Magento XML. Muneeb: Could you recommend a few educational Magento resources that are worth reading? Mathias: There are many good resources to read about Magento. I can give you 3 of my favorite blogs that I usually read. For Magento 2 developers, I recommend Magento DevDocs. 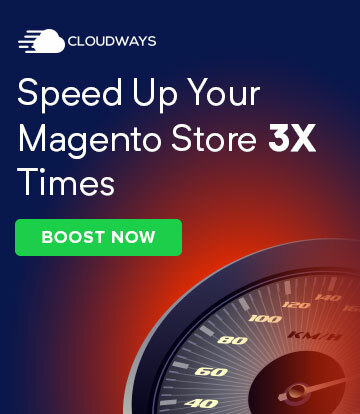 I’m sure most Magento 2 developers know about this page. The third blog that I would recommend is Firebear Studio, which you can find here: FireBear Studio Blog. 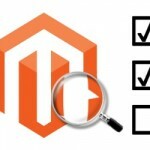 Muneeb: What key points do you focus on before starting Magento Frontend Development? Mathias: To get a project successfully done – we focus on different parts of the concept. Are all features possible in the case of concept? Are there modifications necessary to improve the usability of desktop and mobile devices? I prefer TDD (Test Driven Development), but as Frontend Developer I can’t test anything. So if possible we can decide which parts of a project can be tested with some tools like Codeception and code linters (js, css). Muneeb: Everyone has some inspiration personalities in their lives. Name some people who have inspired you in your professional as well as personal life. In the past, I met so many inspirational personalities at different Magento Meetups and also in a couple of few agencies. I met Rouven Alexander Rieker at iTabs who inspired me in Magento techniques and some other key points in web development. Thanks for this! Muneeb: Could you share your daily work routine with our readers, and how you spend your free time? Mathias: I start the day by reading plenty of Magento tweets from (@_dermatz) :-) When I drive to the office, I often hear developer podcasts on Spotify or news about new techniques. In the office, we start with a daily scrum meeting. All employees talk about her tasks and get ready for the developer day. During our lunch break, I engage in a couple of sporting activities with my colleagues. In some cases, I study some blogs and techniques that can help us to improve our code or feature to deliver a better user experience. We talk about it in developer meetings every week. All employees talk about new frontend stuff. It is a good possibility to analyze written code, learn from it and get better together. Mathias: I am very interested to hear what Rouven Rieker has to say.